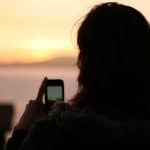 What is voice analytics? 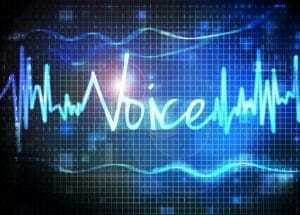 Today voice analytics software can detect tone, language, topics, abusive language and even who is talking. The accuracy of this software has increased over the last decade and now enables reliable real-time transcription of conversations in multiple languages. Previously, this technology was mainly used in contact centres to ensure scripts for policy or legal requirements were being complied with. However, today the use of this software can be extended into the enterprise environment to gain a better understanding of your customer, supplier and partner experiences. 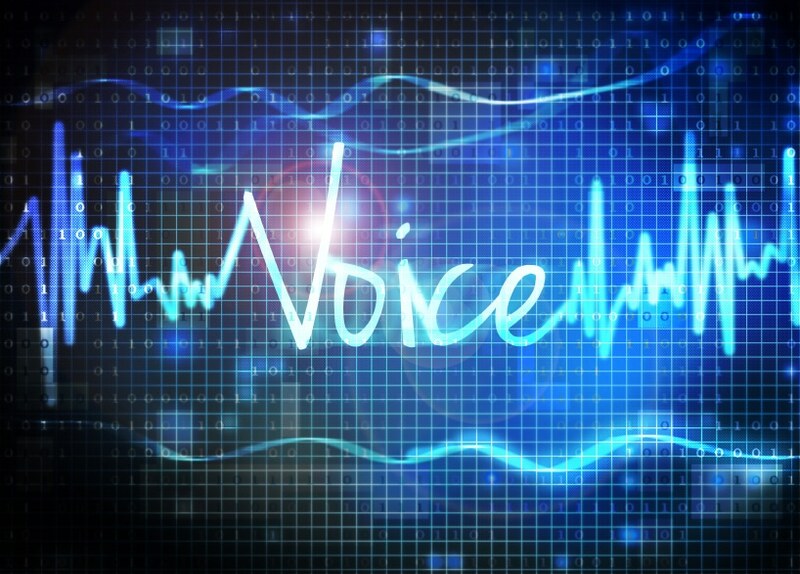 The use of voice biometrics i.e. the identification of who is talking, can be used for a range of applications including fraud detection (i.e. banking and insurance), identification of students for online exams and identification of staff for password resets. These solutions can be delivered from the cloud as a SaaS or installed on premise, depending on your IT and security requirements. If you want to know more, please talk to one of our friendly staff at ICT360 (1300 428 360).